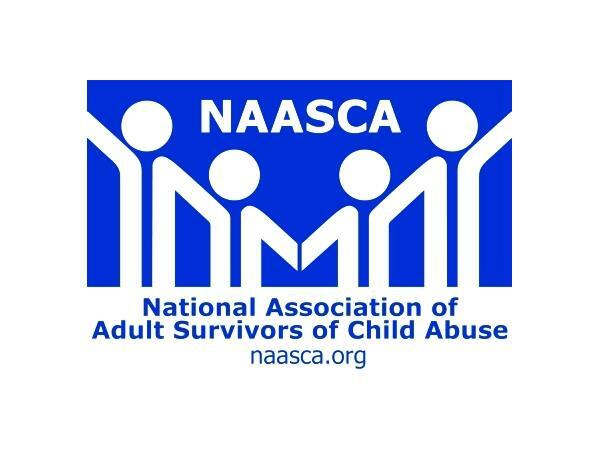 Tonight's special guest is Dr Tina Medina from Kansas City, Kansas, a survivor of child abuse and a NAASCA family member who helped draft the bylaws for the organization back in 2015. Tina is a professional writer specializing in public relations, community/media relations, technical and grant writing. She began her career in journalism as a high school writer and it became a profession that has spanned over 34 years. Tina's also produced a series of faith-based books related to being on a healing journey. "In 1997, I began my sexual abuse research and ministry in which I have met homeless people, students, and everyday people," she explains. "Through prayer and many years of work, I came to the conclusion that only God can heal the inner-spirit of a sexual abuse survivor. I, through God's grace, invested my own financial resources for this book series and self-published it because I am committed to helping others as I have for the last 20 years. I have ministered to countless people in this delicate area and never gained a penny until 2015." NAASCA is delighted for the opportunity to present Tina and her work. And she agrees. "I believe that 20 years of sowing in the Kingdom of God will produce a great harvest for everyone who reads these books and seeks out my professional help, because my faith brought me here and people are responding in a positive manner because God is all over this book series." Tina concludes, "If you need compassionate, affirmative, restorative, and encouraging help today, please consider allowing me to help you overcome sexual abuse with the Word of God."